ACT to Offer Accommodations for English Language Learners Starting in 2017! Excellent news for ELL (English Language Learner) students taking the ACT. Starting fall 2017, ELL students will be able to request special supports during the ACT. 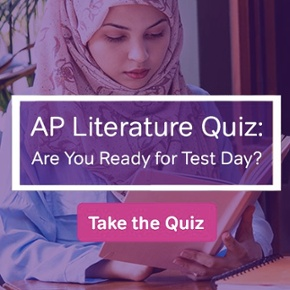 This is a first—not just for ACT, but also for the entire field of high-stakes standardized testing. In this post, we’ll discuss the support some ELL students will receive starting fall 2017, how the qualification process works, and the reasoning behind ACT’s big decision. So if you’re ready, let’s get started! More Big News! The first two supports will be available in many languages. This way, ELL students from all over the world can take advantage of them. Who is Eligible for Supports? Just because a student’s first language isn’t English doesn’t mean that he or she automatically qualifies for supports. High schools will evaluate which ELL students would benefit the most on a case-by-case basis. Even if a student is found eligible, he or she may not qualify for all the supports. Are Supports Fair to Other Test Takers? For test-takers whose first language is English, the first reaction to this news may be to feel that the situation is a bit unfair. 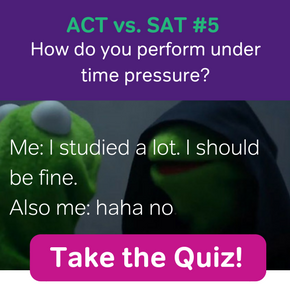 After all, who wouldn’t want some extra time to take the ACT? But keep in mind what the ACT is designed to measure: your potential as a college student. In the case of ACT supports, life actually is fair. There are many bright ELL students who are held back only by the fact they haven’t lived in the United States very long. And remember, too, that English is one of the hardest languages to master (in part due to things like our reliance on idioms, use of irregular verbs, etc.). Think about all the preparation you’ve put (or will put) into getting ready for the ACT English Test, for example. Then multiply that difficulty by 10. You see where I’m going with this? The new supports for ELL students will only level the playing field. If you’re an ELL student planning to take the ACT in 2017-2018, be sure to ask your school’s guidance counselor if ACT supports are right for you. Hello, I’m an international student from Brazil. I would like to know if I can receive accommodation for the test? But in other I saw it saying that is just for U.S. students. It’s very confusing for me, I don’t know what’s true. In order to qualify for these accommodations, you must supply proof of enrollment at a school located within the US.